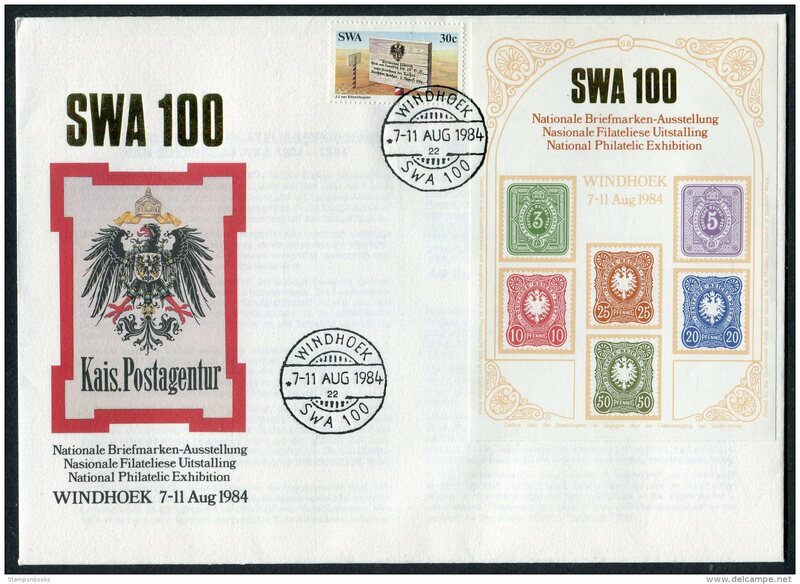 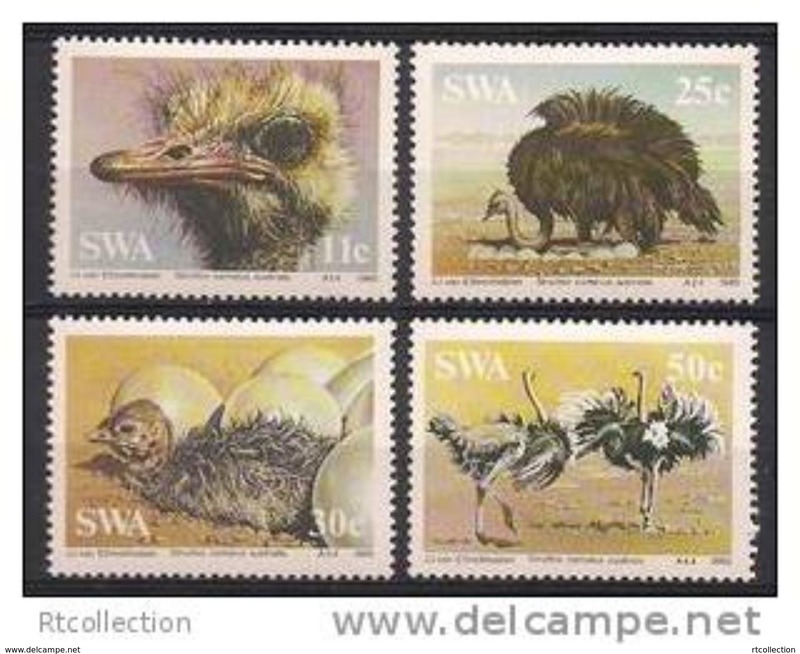 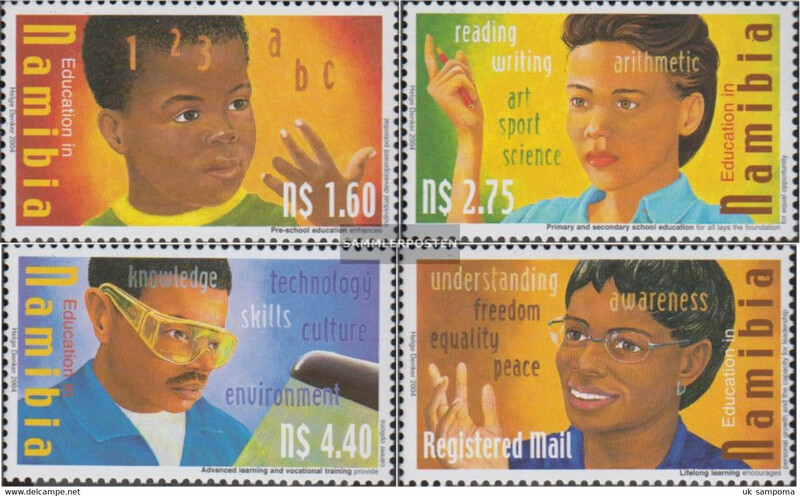 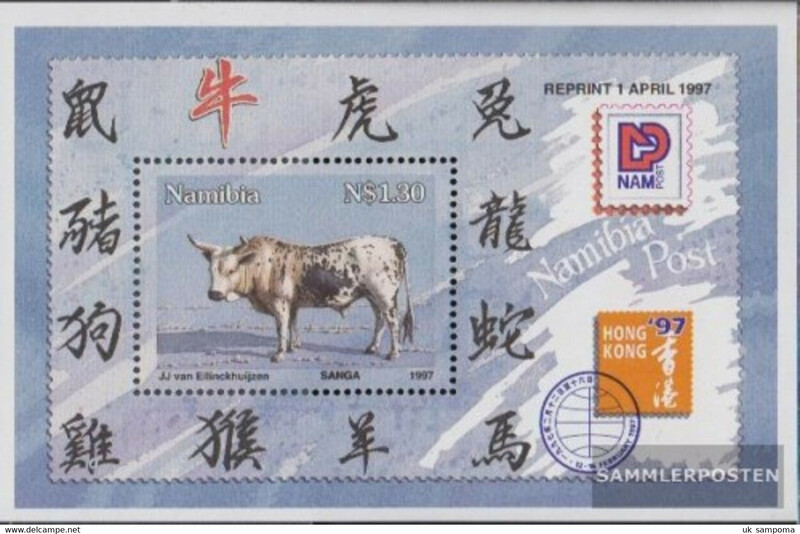 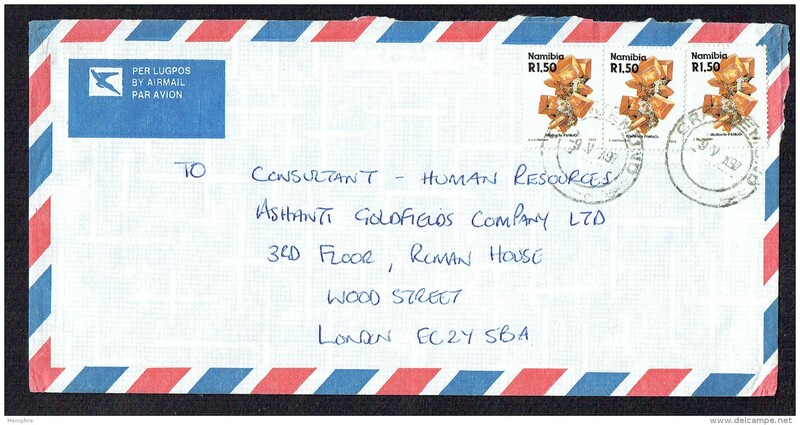 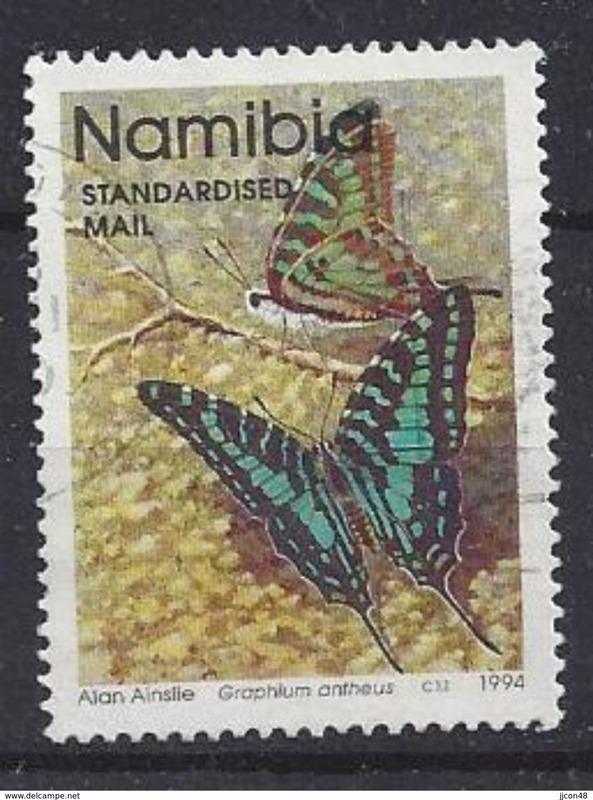 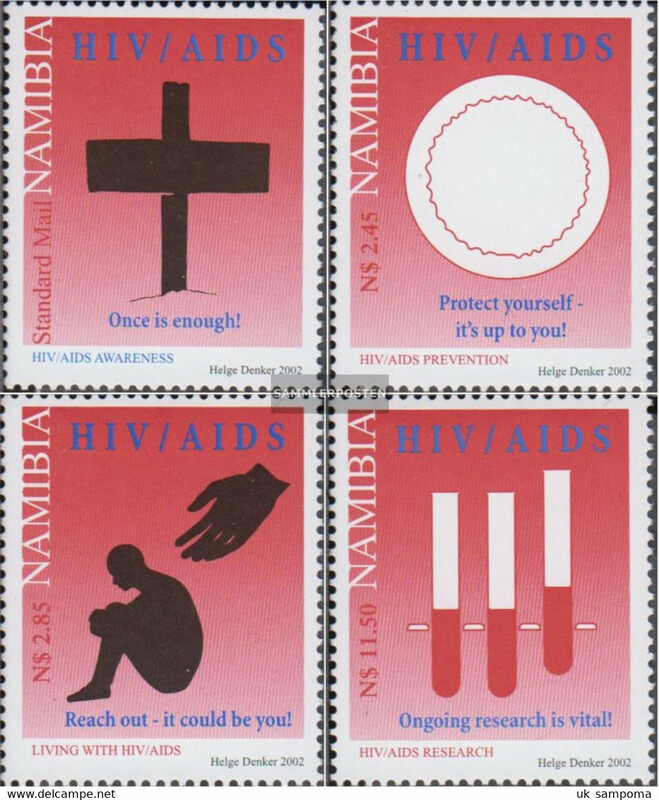 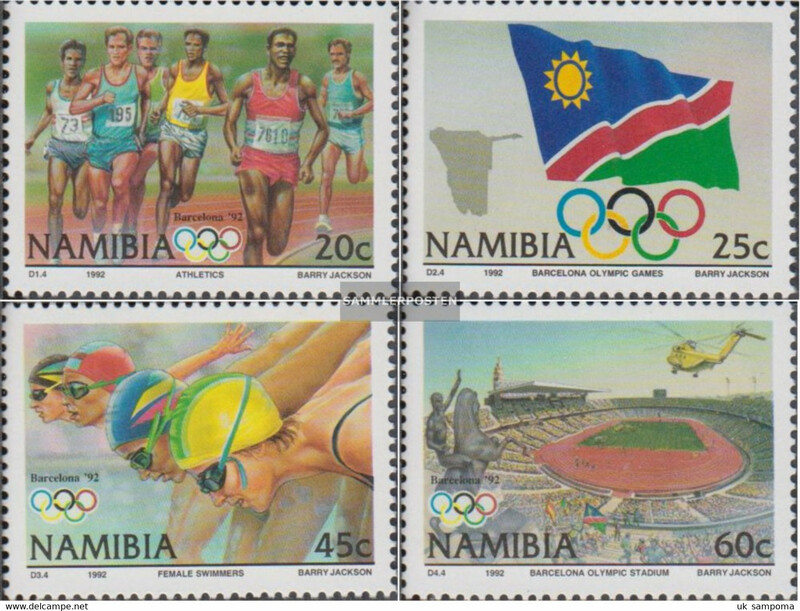 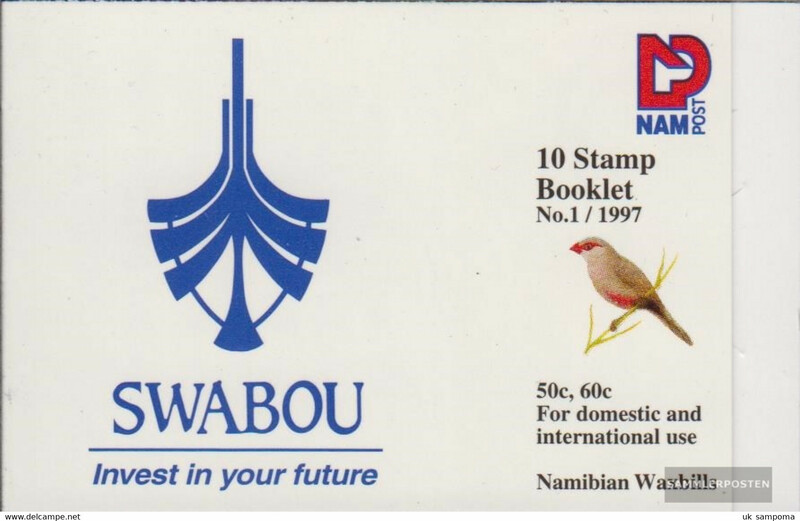 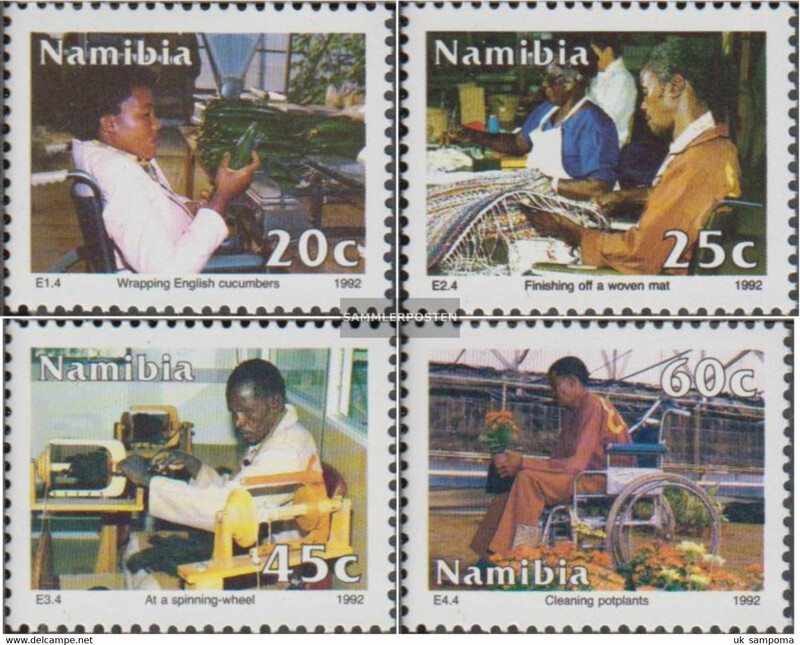 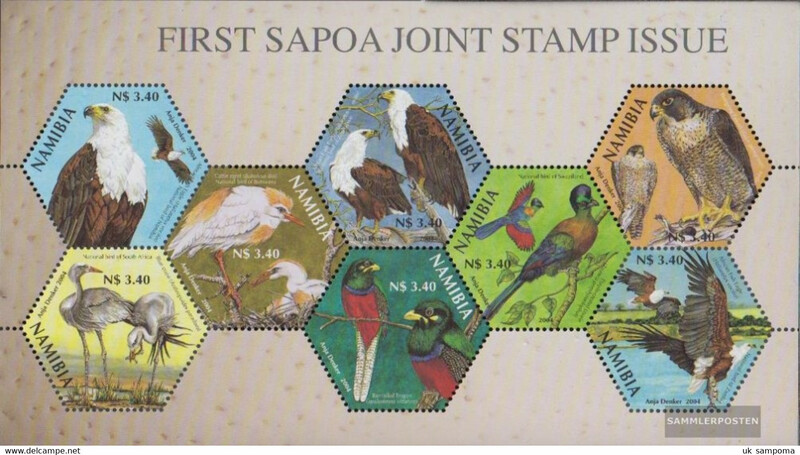 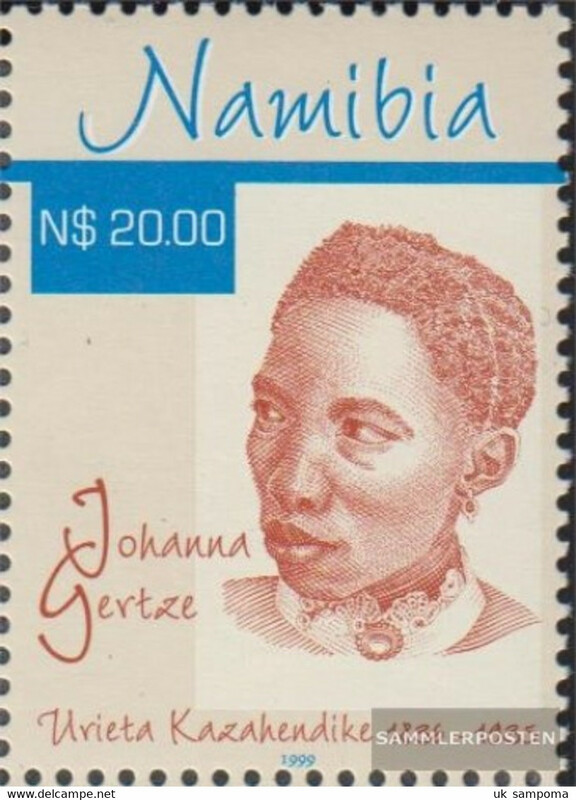 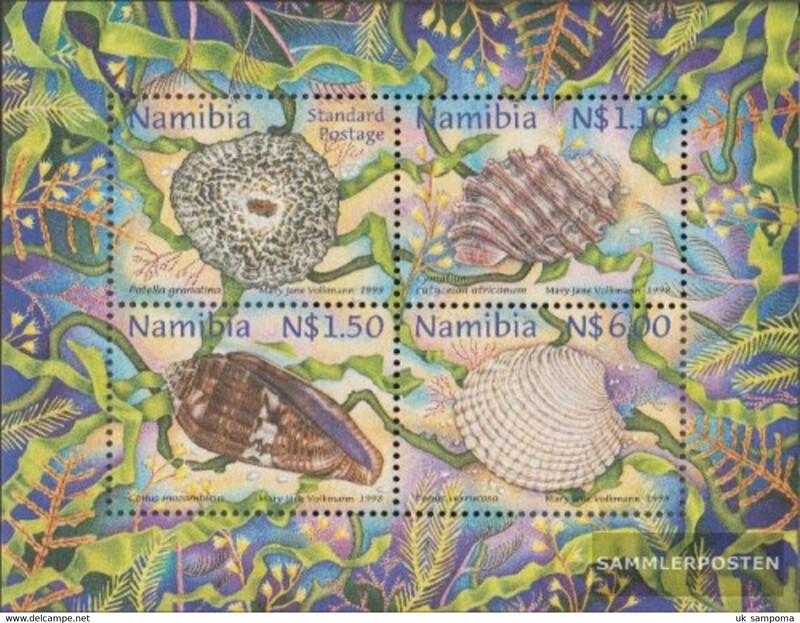 Namibia 1997 Guineafowl booklet pane unmounted mint. 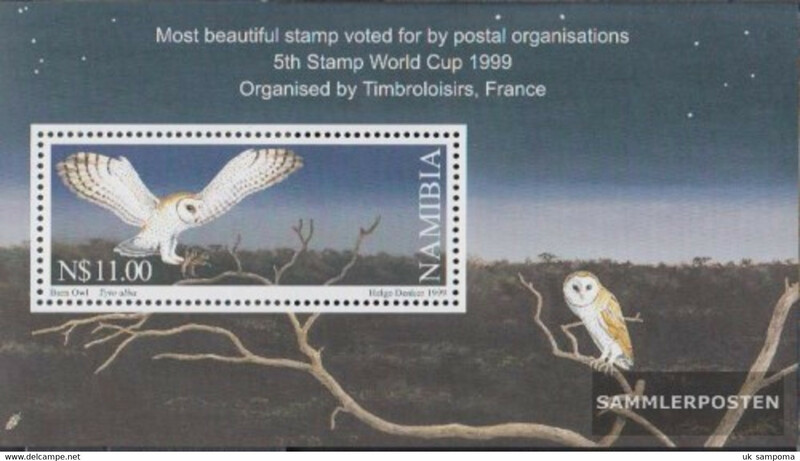 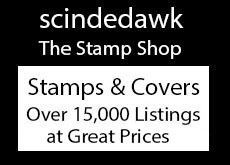 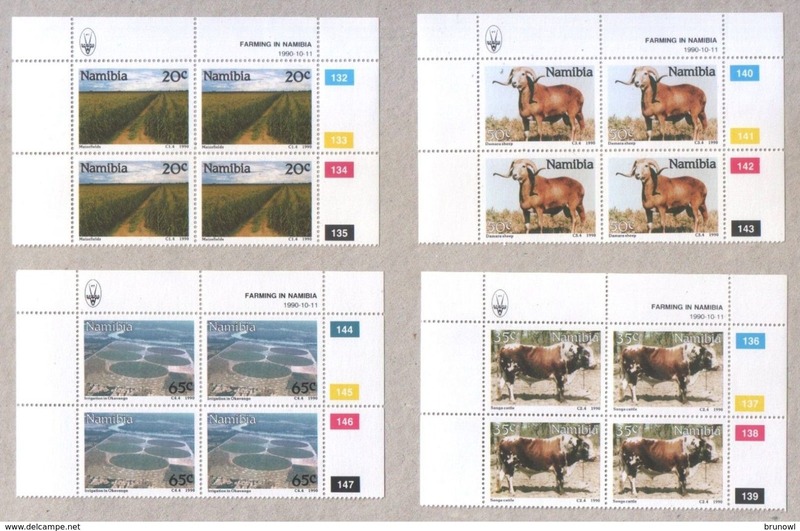 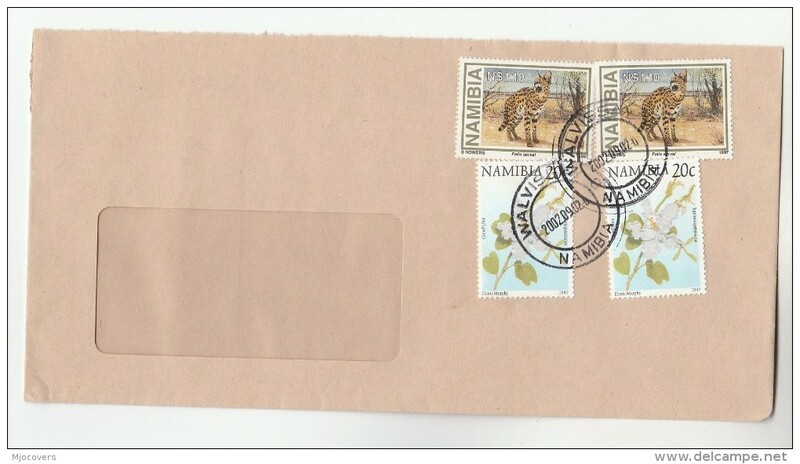 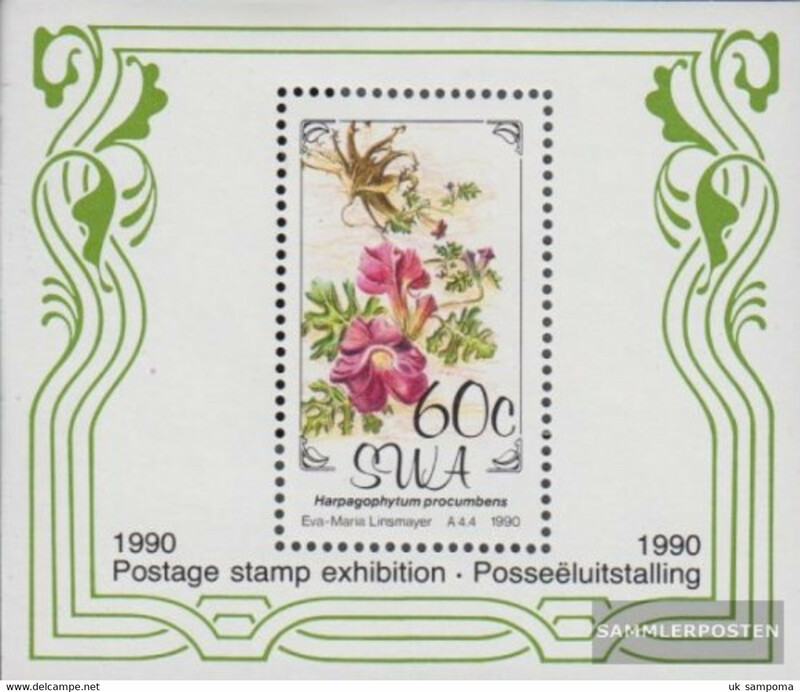 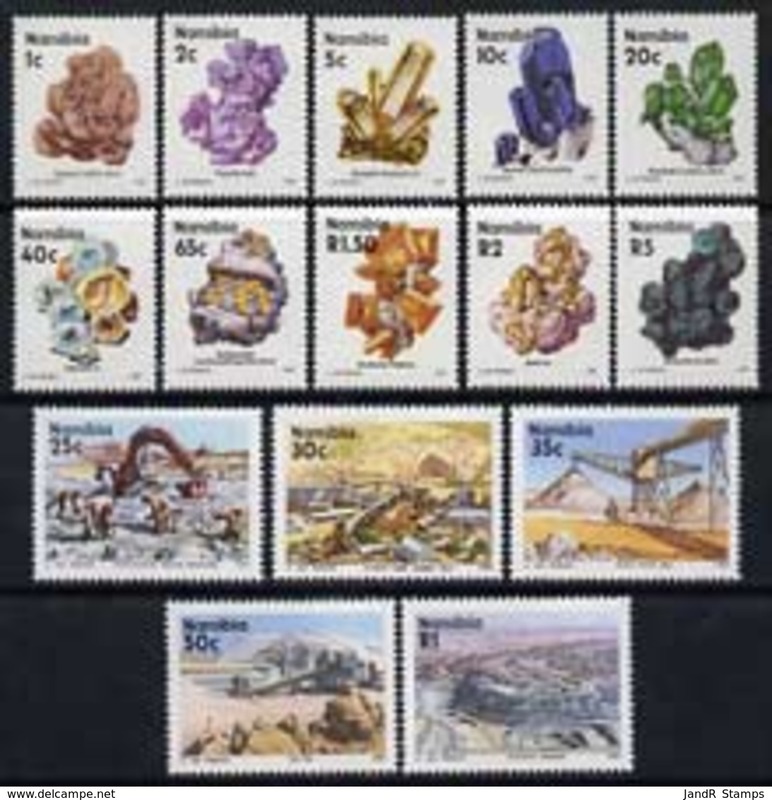 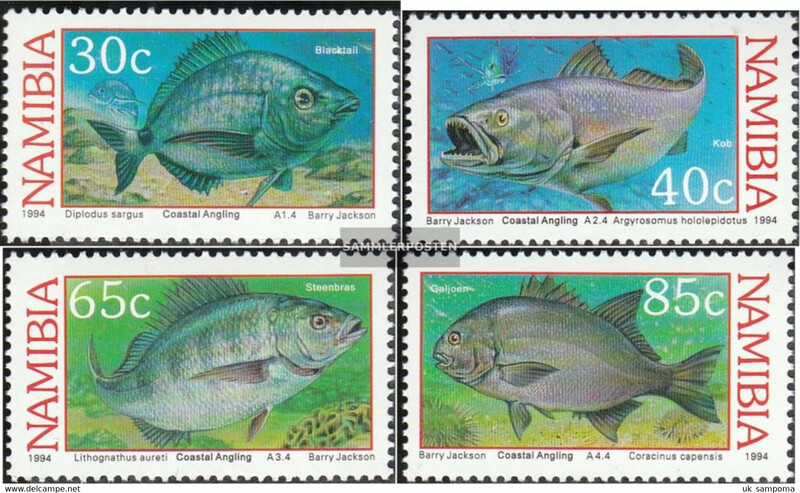 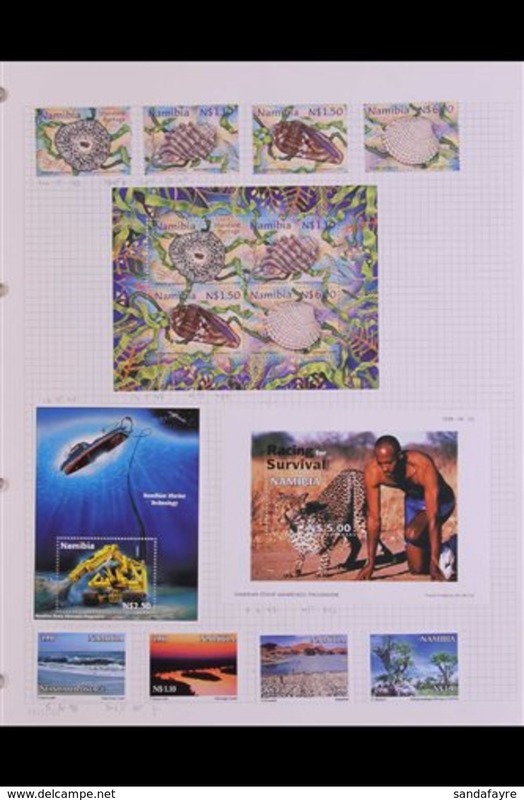 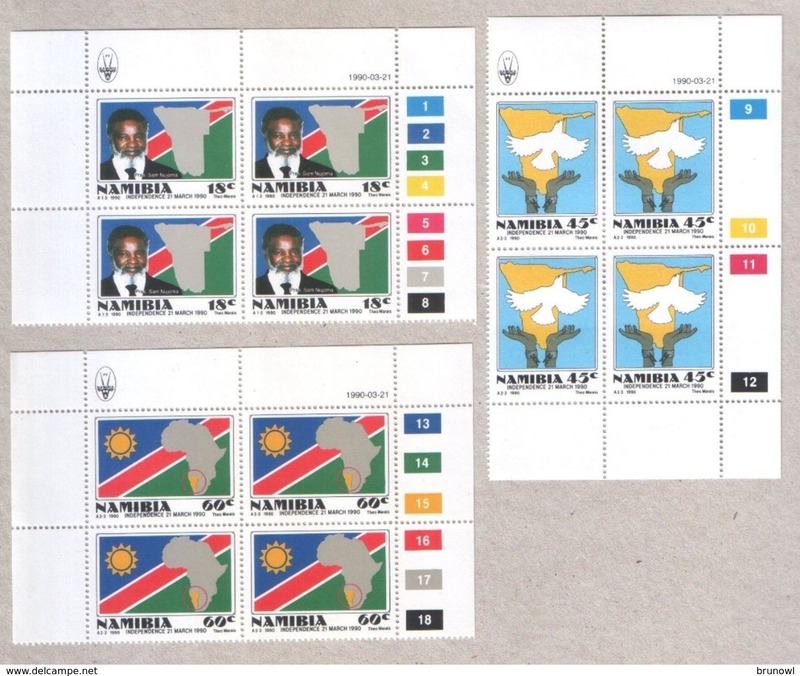 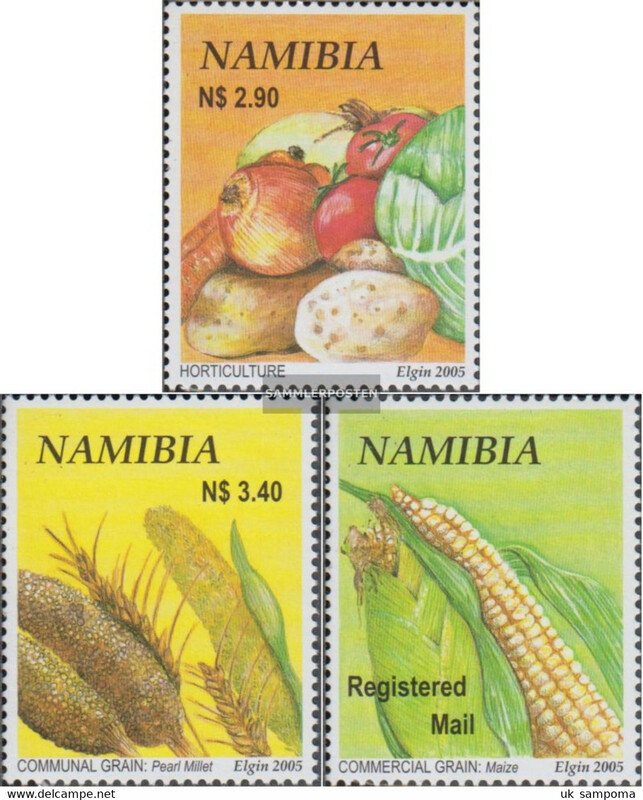 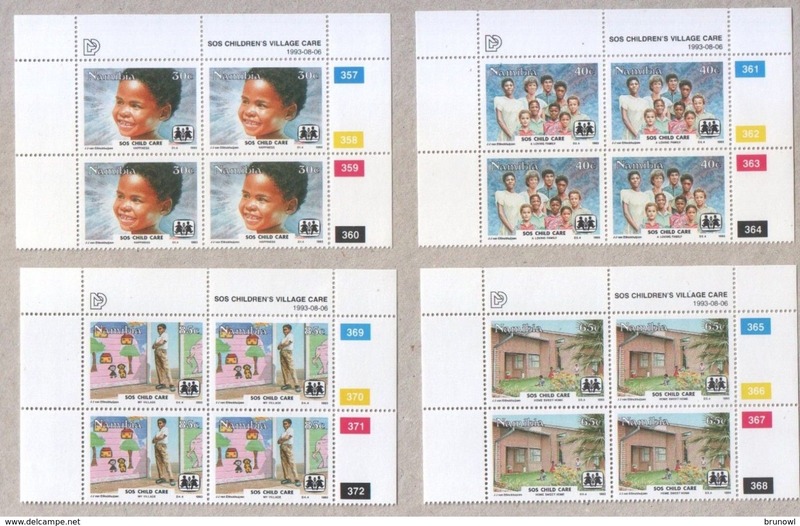 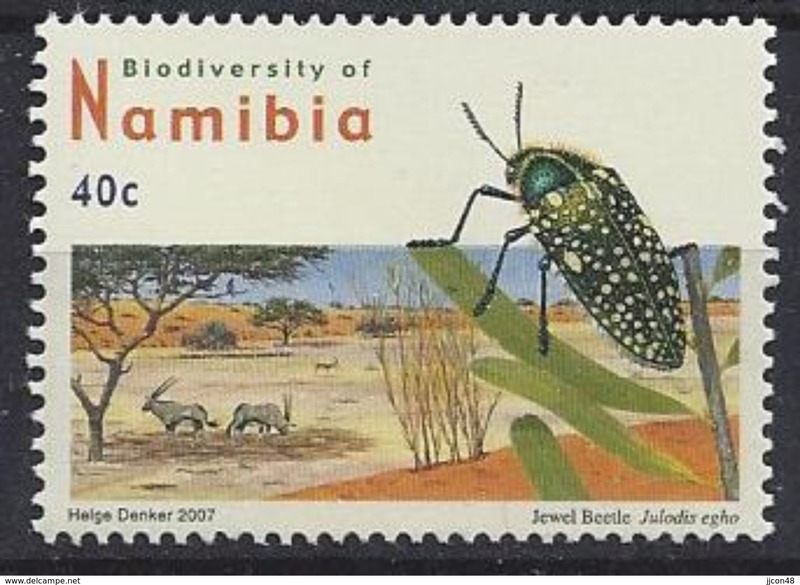 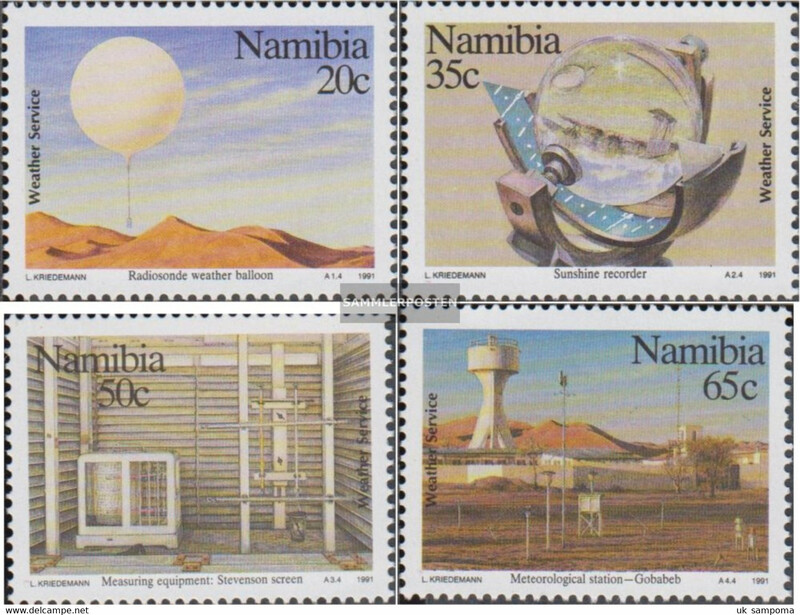 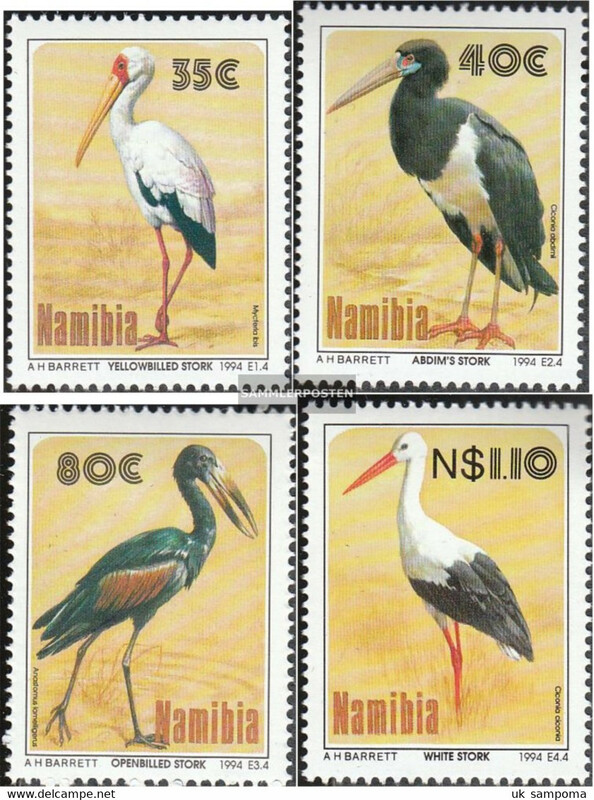 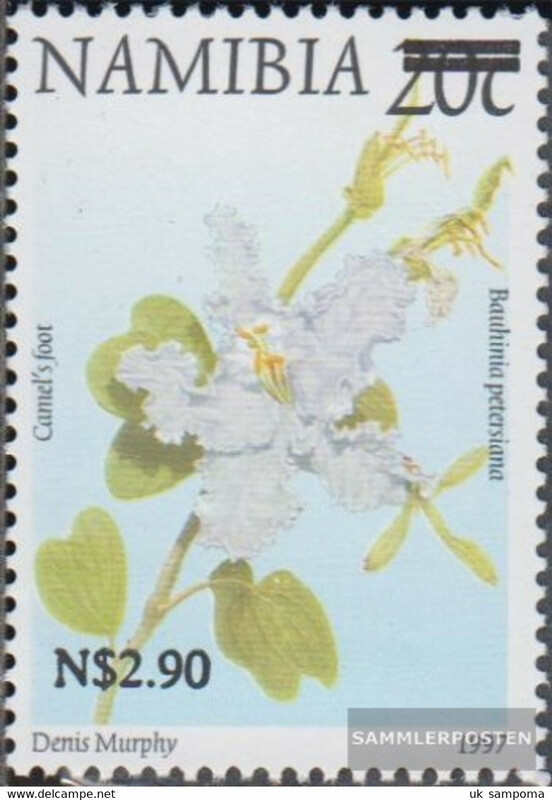 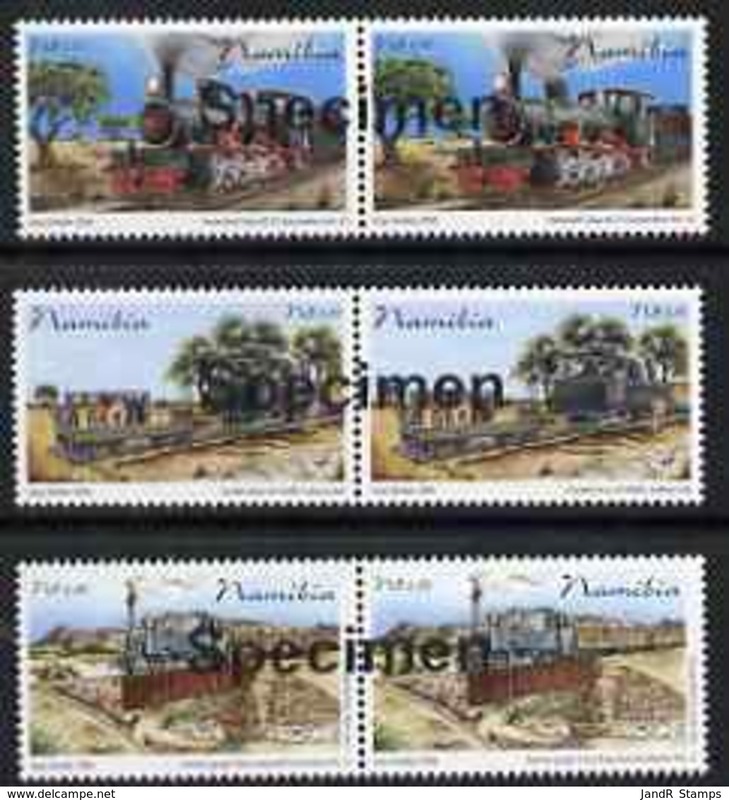 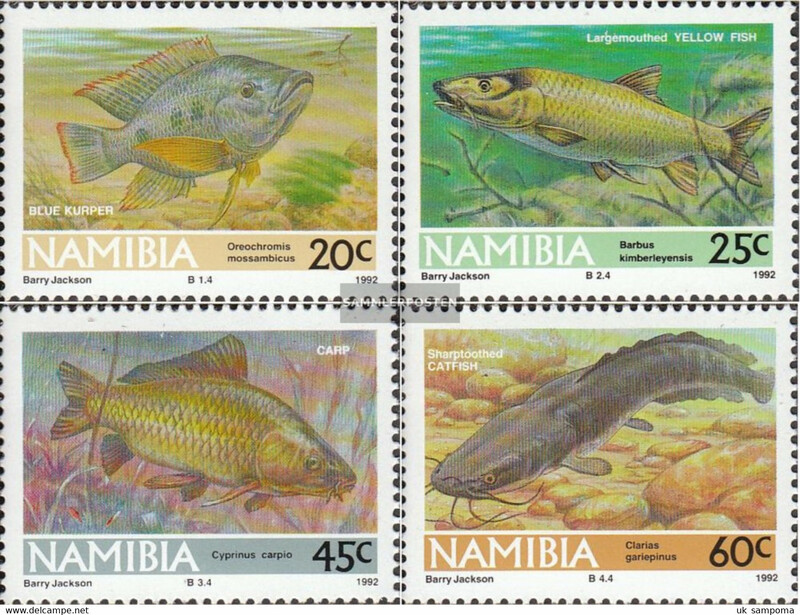 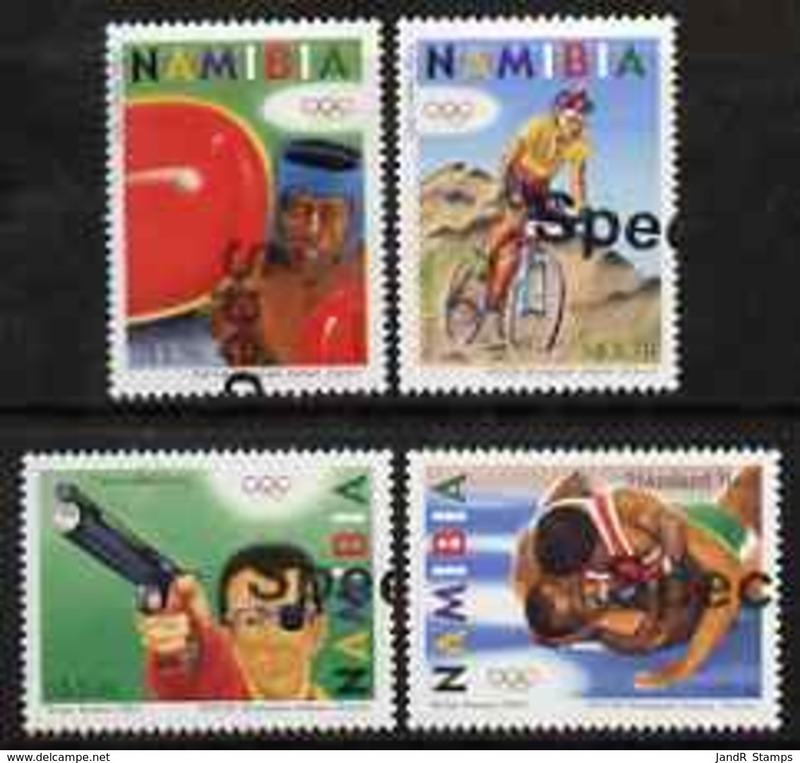 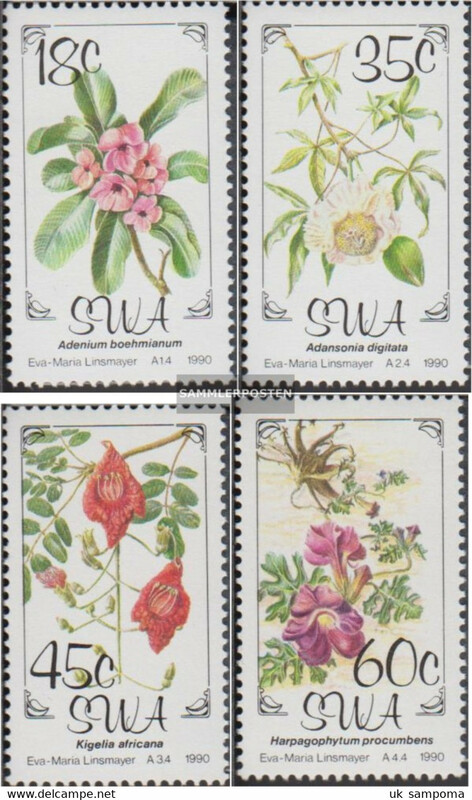 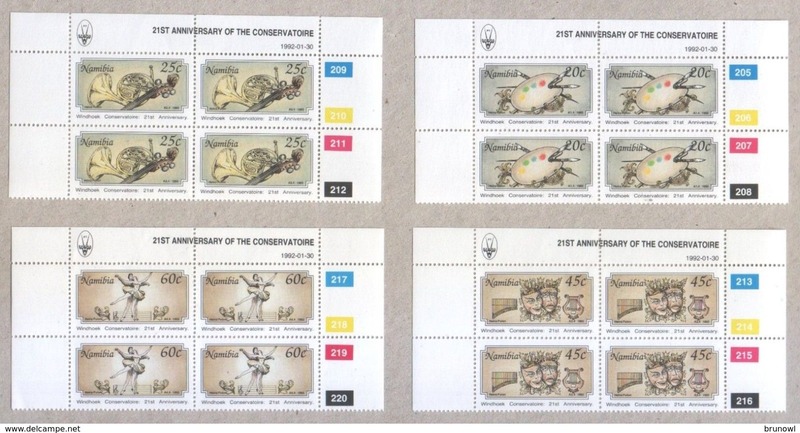 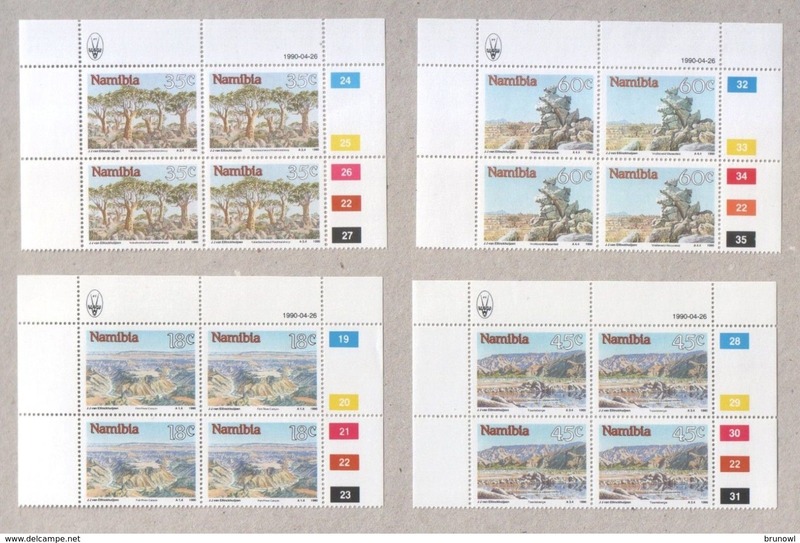 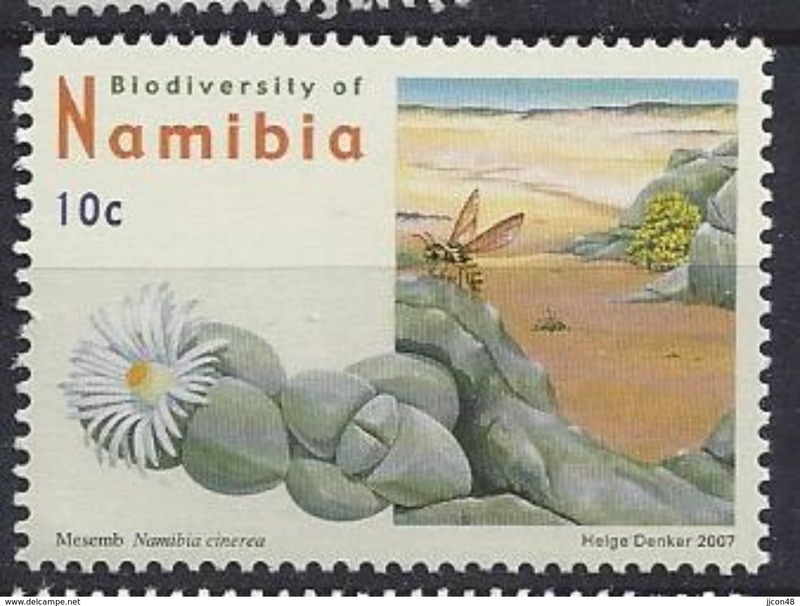 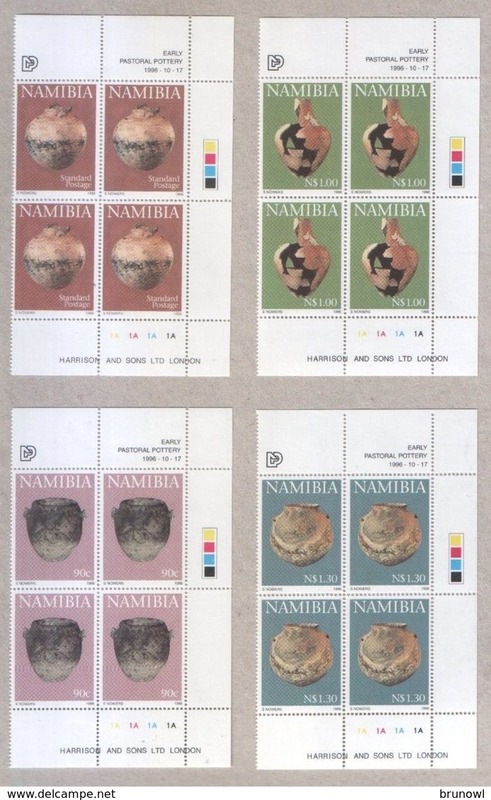 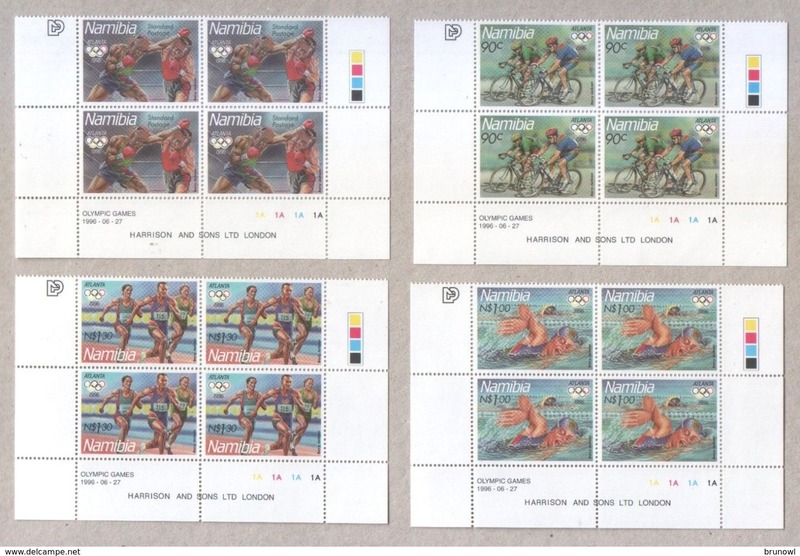 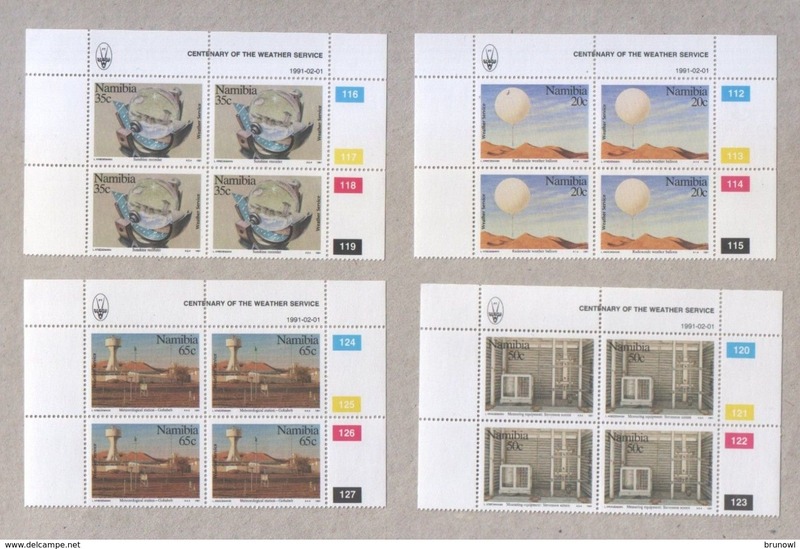 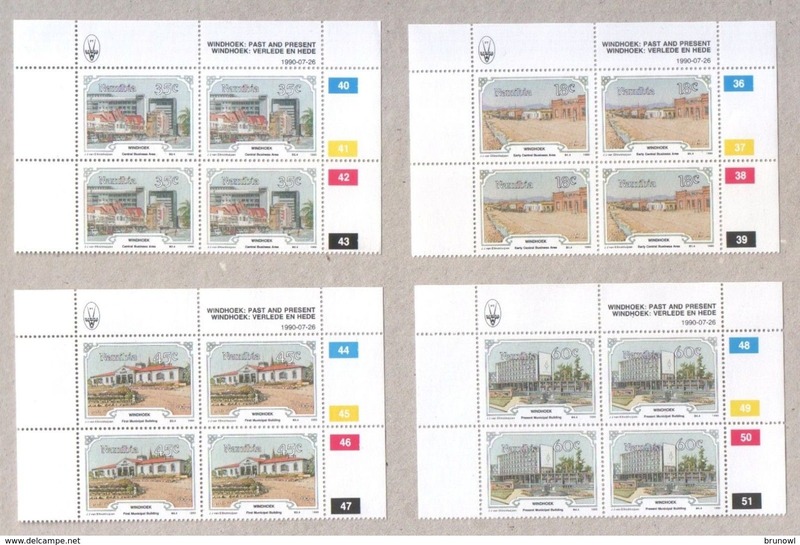 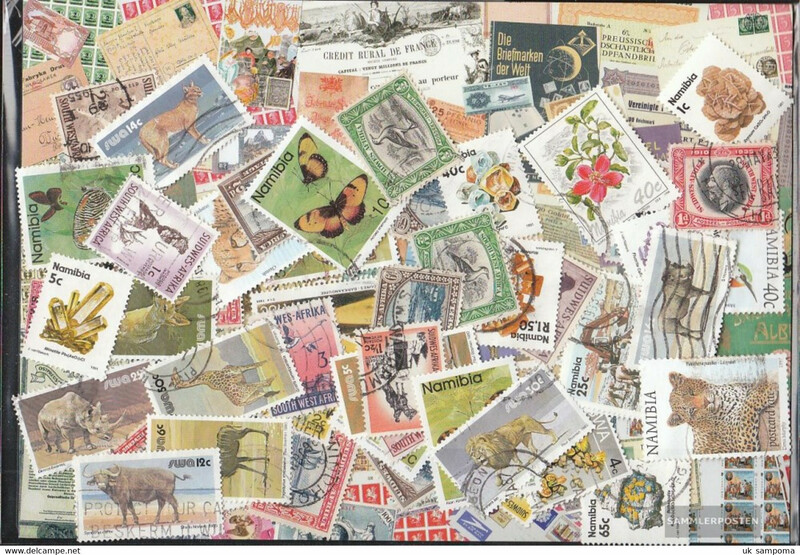 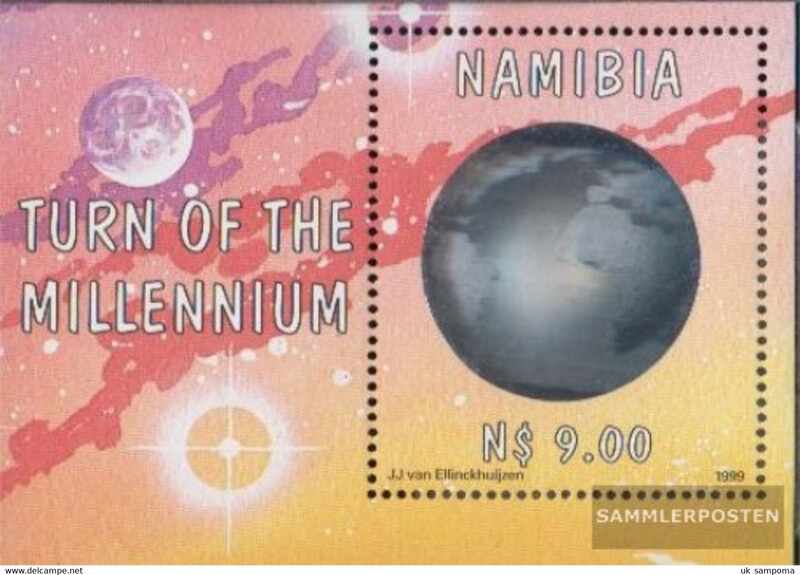 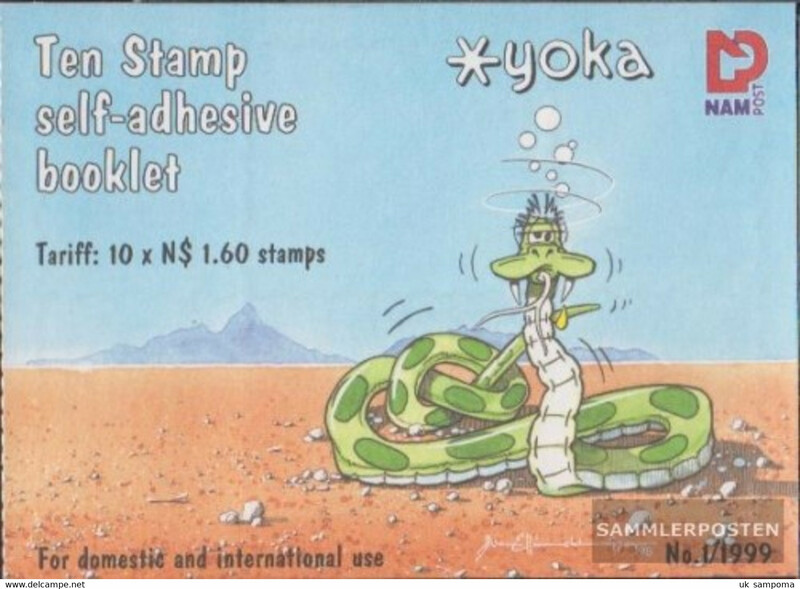 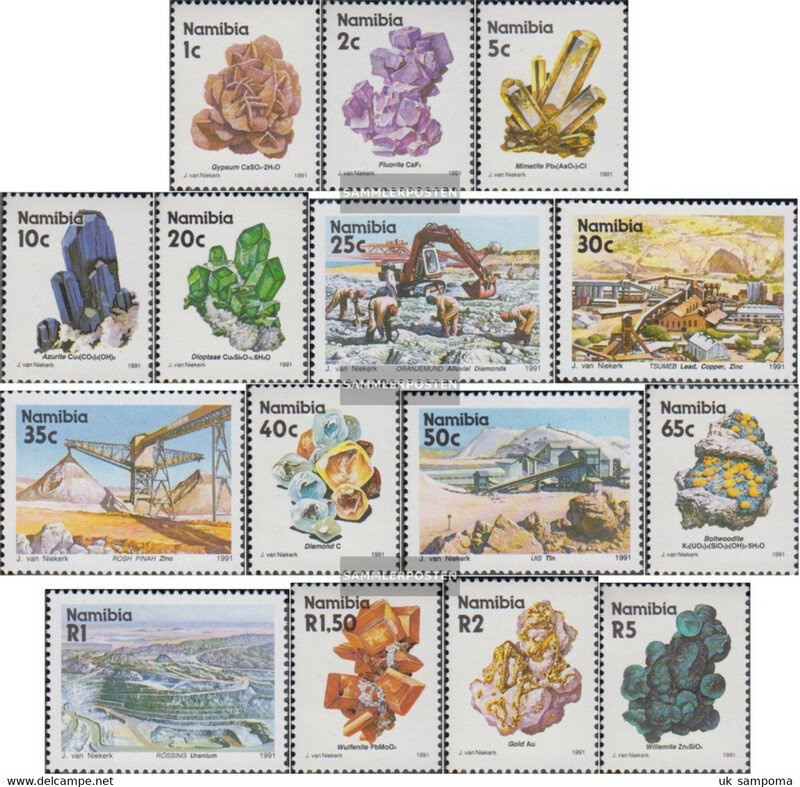 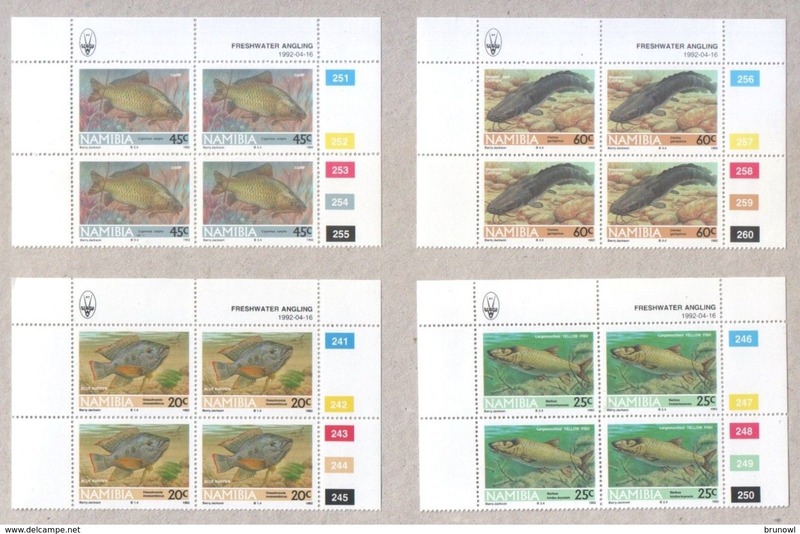 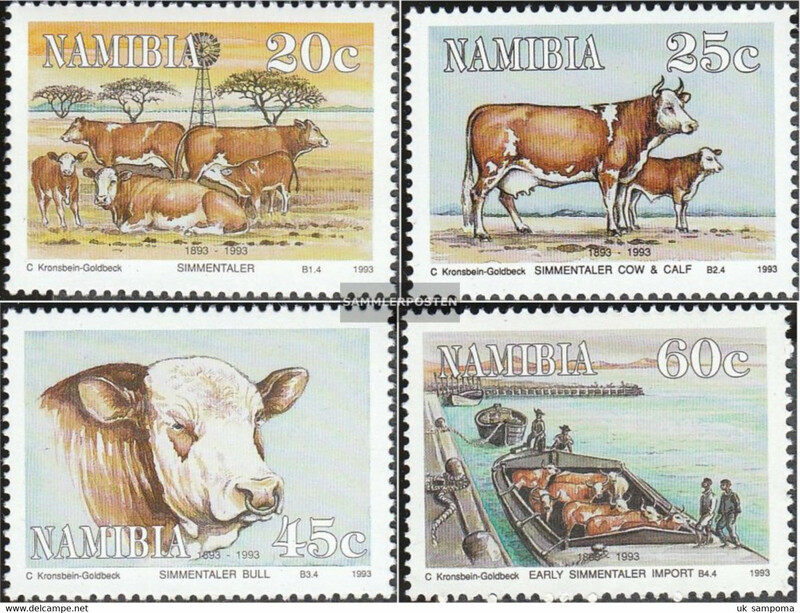 Namibia 1995 Fossils Philatelic Foundation souvenir sheet unmounted mint. 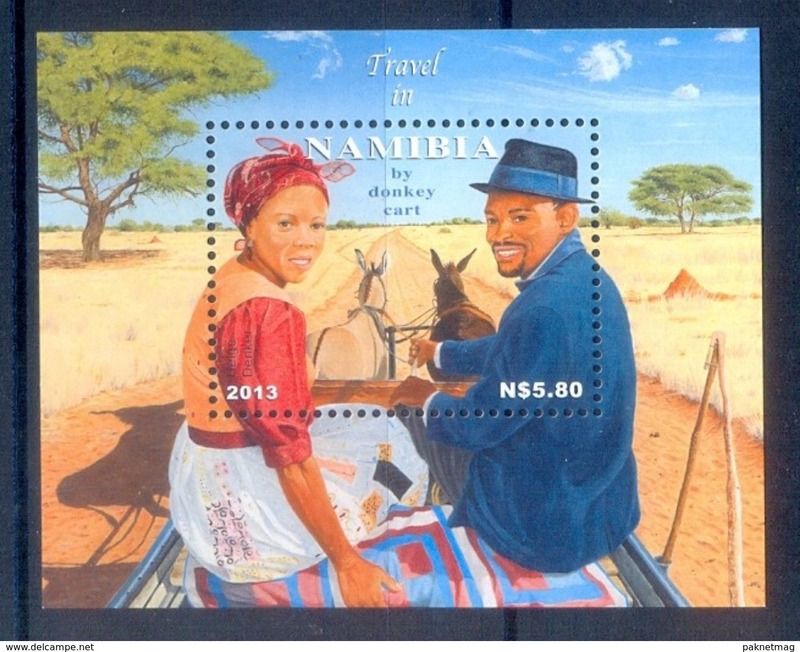 A168- Namibia 2013 Transport Donkey Fauna Animals.